Baneberry is any of several species of flowering plants in the genus Actaea, including Actaea arizonica, or Arizona Bugbane, Actaea racemosa, or Black Cohosh, Actaea asiatica, or Chinese Baneberry, Actaea spicata, Eurasian Baneberry, Actaea rubra, or Red Baneberry, and Actaea pachypoda, or White Baneberry. The various Baneberry species are known by many other common names, including Arizona Baneberry, Chinese Bugbane, Black Baneberry, Black Bugbane, Bugbane, Dolls Eyes, Herb Christopher, White Bugbane, and White Cohosh. 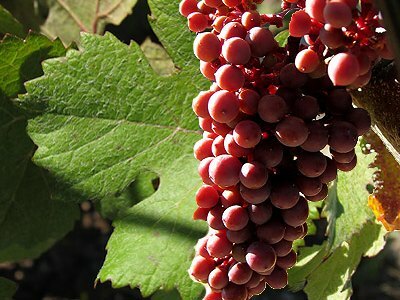 The berries are poisonous to humans but harmless to birds. Baneberries originally came from throughout North America. 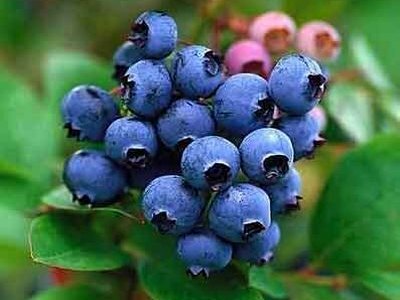 Baneberries thrive in Canada, and thoughout the North, West, and East of the USA, also including Alaska. 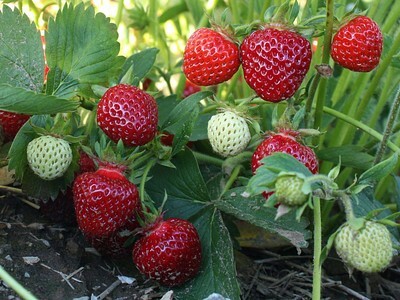 Baneberries grow best in moist, slightly acidic soil. 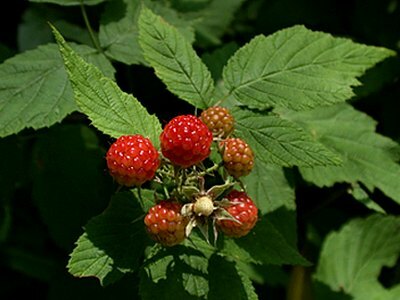 They can thrive in full sun to full shade, depending on the type of Baneberry. Baneberry roots are used for medical purposes, for example, to treat coughs and colds. The roots are also used to make tea. 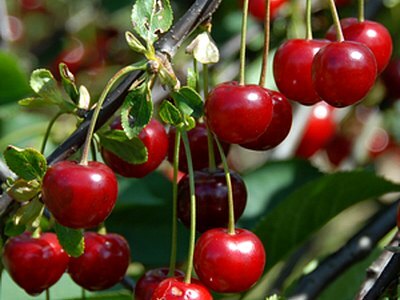 The berries are poisonous to humans and several other animals, but harmless to birds. Just touching the berries can cause skin blisters. Be careful! Baneberry was discovered to be a food plant for the larva of the Dot Moth. 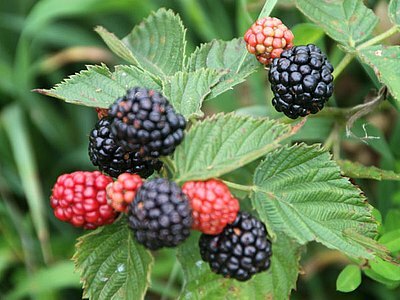 It may be possible to find any baneberry farms near your location. We have built a map that will show all of the berry farms in our directory!